Come visit TRIPLE H KITCHENS AND BATHS SHOWROOM!!!! 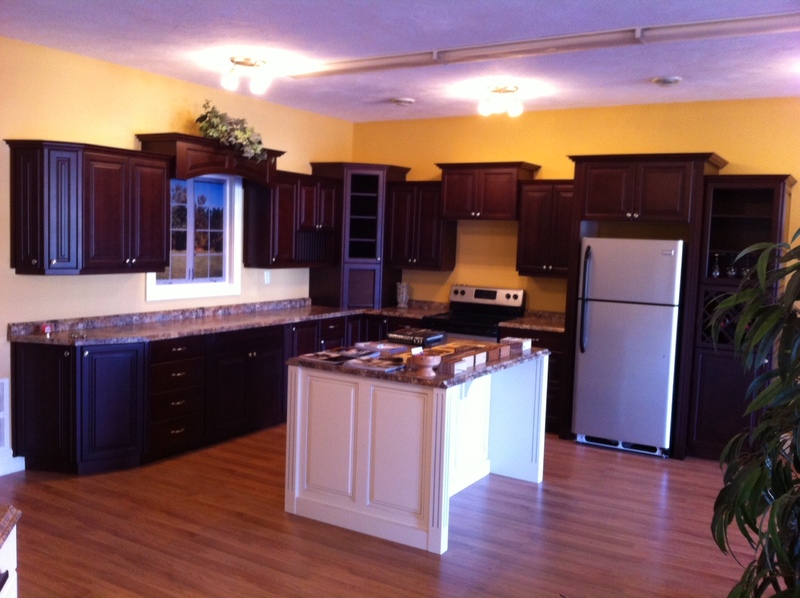 All your kitchen and bathroom cabinetry!! !